Dry Patrol did a lot of work, they cleaned up a lot of water and moved things up so they could dry. The lifted the carpet and took the backing out which was soaking wet. They moved things up from the basement to the garage so they could dry. We discovered at three something that we were flooded and we called them. They were here at 6:30 and they stayed until 2:30 and they worked continuously. I was amazed with the speed that Dry Patrol responded to my phone call. They came in and they were so professional looking. They were so wonderful to my me and to my mom, who is 90. We were so satisfied. Well the work they performed was outstanding. I couldn’t ask for anything better. They even offered to come back when we were moving the furniture back into the room and help move the furniture back in. They were great. 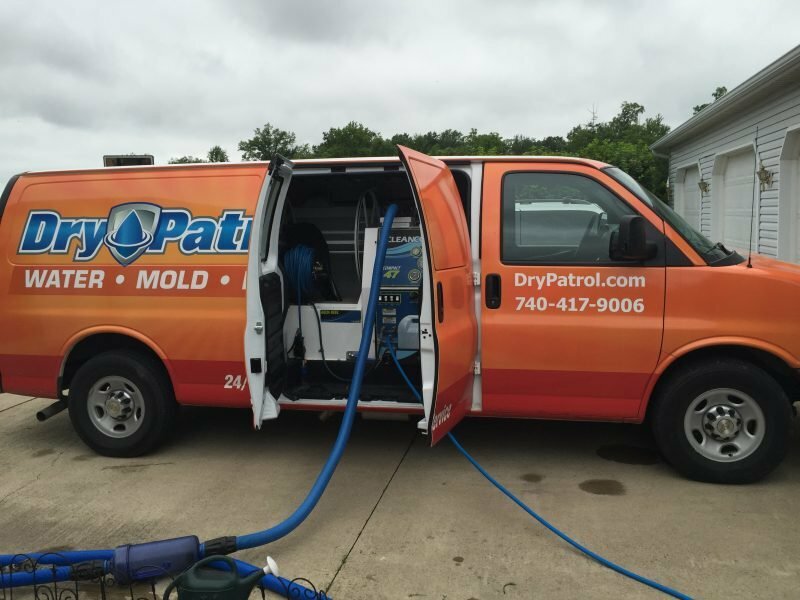 For more about how we can help you, read more at drypatrolcolumbus.com or call us at 740-417-9006.